The South Korean popstar released Promise on December 31 and according to the music streaming service it achieved 8.5 million plays within 24 hours. 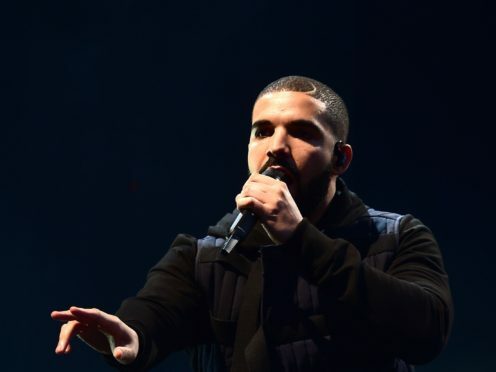 That surpassed the 4.9 million achieved by Drake’s Duppy Freestyle in May. That song was a diss track released in response to a song from Pusha T.
Promise held on to the number one spot on SoundCloud’s Top 50 and Hot & New charts for 48 hours. It so far has more than 15 million plays. The top five countries driving streams were South Korea, the US, Vietnam, Indonesia and Japan. Jimin is a member of BTS alongside V, J-Hope, RM, Jin, Jungkook, and Suga. They are one of most popular acts in the world and in August they became the first K-pop group to enter the top 40 of the UK singles chart after their song Idol landed at number 21.